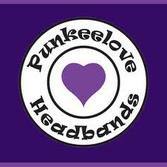 Well, it's time to wrap up our contest for the Two Punkeelove Headbands from We Cover Your Head! #45 Raven In A Blue Room! 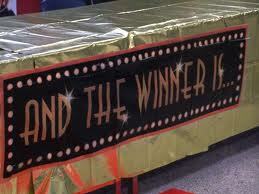 You will be receiving an email from me soon, so check your inbox!! Thanks to all who entered, I couldn't do it without ya!